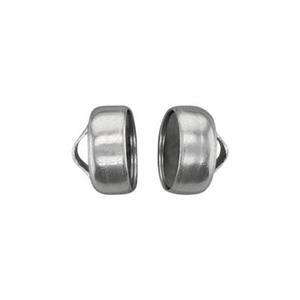 Magnetic jewelry clasps are easy to fasten and unfasten. These are great options for one-handed operation or arthritic hands. 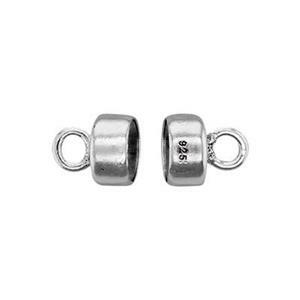 Magnets are strong but you should always test these clasps on finished products to make sure the magnets will stay securely connected. There is a limit to the weight they can bear if you are doing elaborate beading, for example. Great for finishing large sterling silver chains.